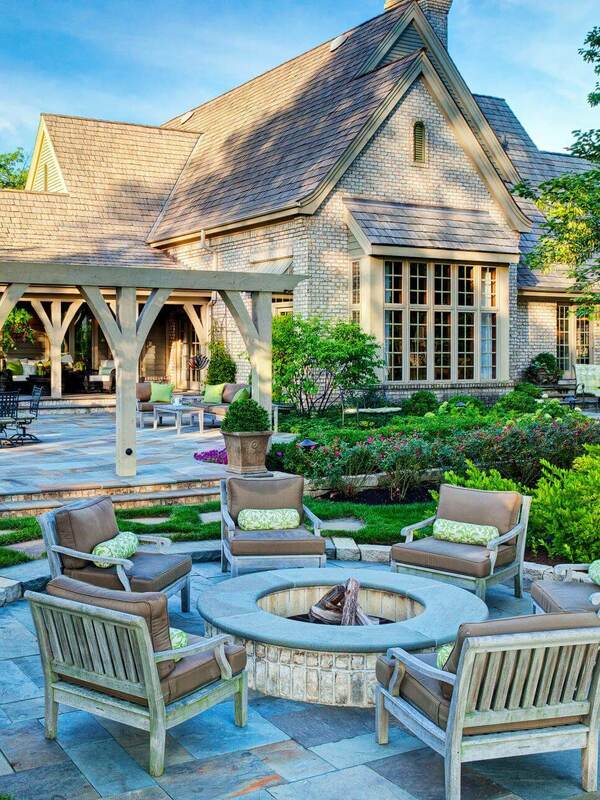 Backyard fire pits can inject your outdoor space with a lot of joy, beauty and convenience. If you’re looking for some high-quality backyard inspiration, these helpful suggestions can go a long way for you. Your options in cool and attractive outdoor decorations are more abundant than you may think. A fire pit that’s a fine example of metal art can do a lot of your outdoor space, to put it mildly. 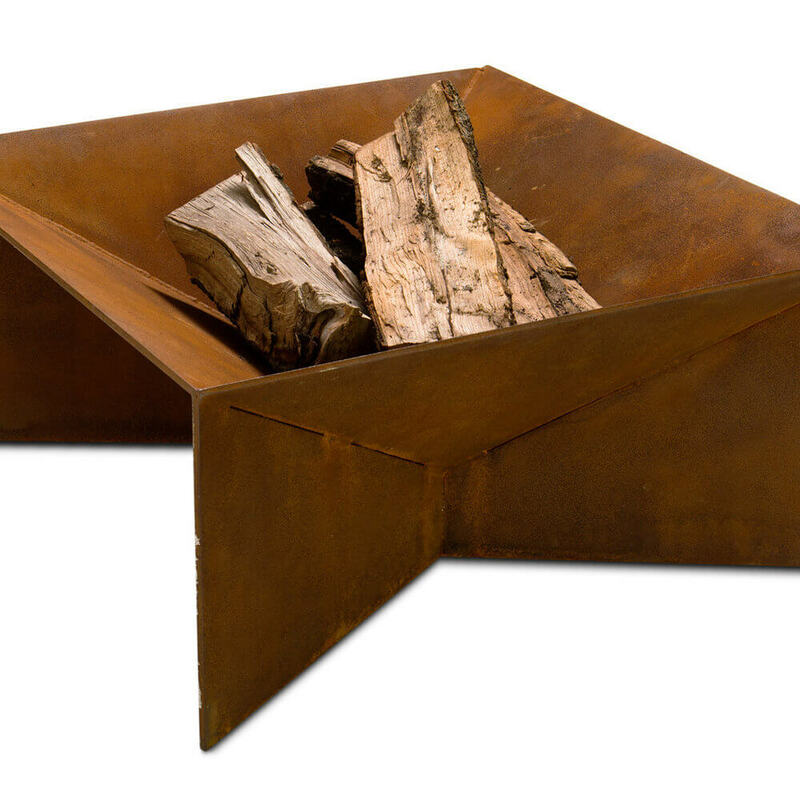 Metal art fire pits can contribute to looks that are streamlined and geometric. If you’re looking for an option that can give off a polished, sophisticated and modern feel, you should take the metal art approach. There are quite a few convenient carbon steel options available to people. There are also many fantastic corten steel options available to them as well. People who are fans of contemporary and cool looks should think seriously about purchasing them. They’re becoming more and more popular these days. 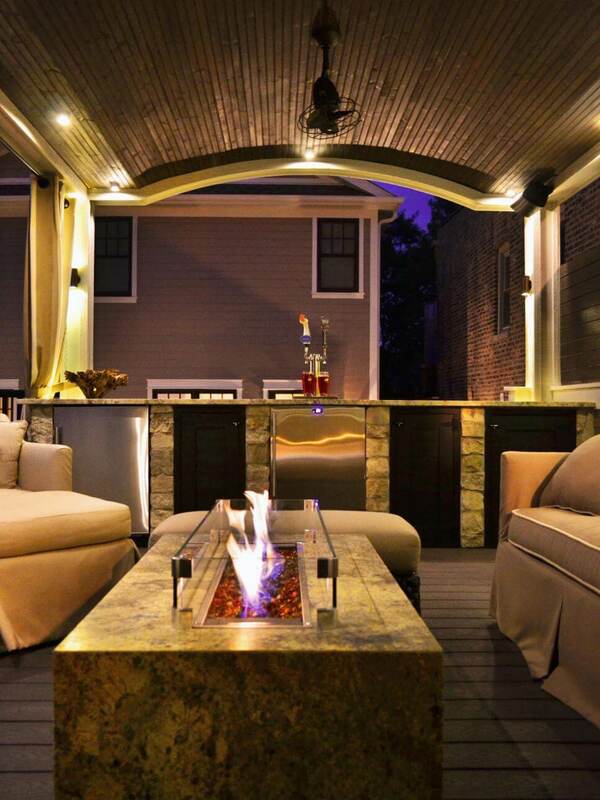 Backyard fire pits can be nice and soothing additions to residential properties. If you want your backyard addition to be particularly calming and relaxing, you should make it as private and isolated as possible. Look for a seating section that’s away from the action in your backyard. Place a chairs around your pit. Make sure they’re weather-resistant. Get a privacy wall to keep the area secure and quiet. This type of thing can be ideal for low-key and easygoing gatherings regardless of the specific time of year. Decorative elements that are made out of durable and attractive limestone are becoming more and more popular these days. If you want to invest in a backyard fire pit that’s simultaneously timeless and modern, you honestly can’t go wrong with limestone. There are quite a few limestone choices that have fire brick insides. There are also many limestone choices that include lovely thermal bluestone coping finishes. If you want to put your attention on a backyard addition that’s the ideal blend of stunning and welcoming, the limestone route may be precisely what you need. Limestone isn’t the only material that’s perfect for all kinds of backyard decorative components. That’s because gorgeous and enduring marble makes just as effective and wonderful a material choice. Marble options bring a lot of potential advantages to the table. They can give your outdoor setting the luxury of additional warmth and coziness. They can be suitable at all different points of the year as well. It doesn’t matter if you need something for the winter or for the spring. Marble can be a dependable, visually appealing and reliable material option. It’s no surprise that marble components are on the rise everywhere you go these days. 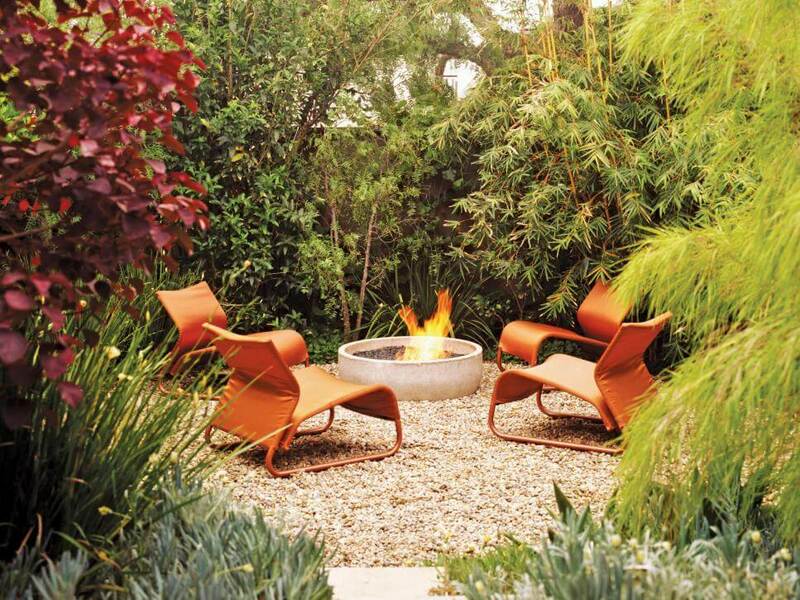 The best fire pit ideas can transform any backyard quickly. They can make outdoor areas look polished, enticing and beautiful, too.